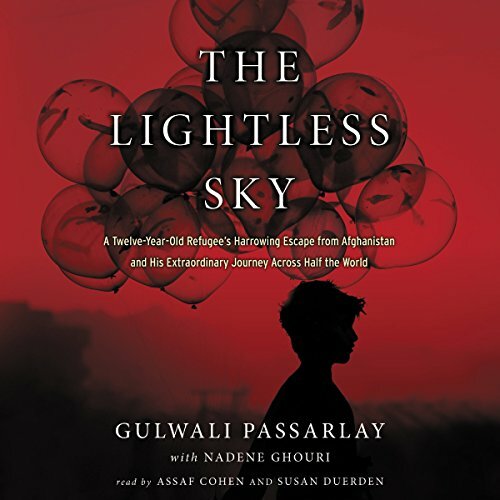 Showing results by author "Gulwali Passarlay"
In 2006, after his father was killed, Gulwali Passarlay was caught between the Taliban, who wanted to recruit him, and the Americans, who wanted to use him. To protect her son, Gulwali's mother sent him away. The search for safety would lead the 12-year-old across eight countries, from the mountains of Eastern Afghanistan through Iran and Europe to Britain. Over the course of 12 harrowing months, Gulwali endured imprisonment, hunger, cruelty, brutality, loneliness, and terror - and nearly drowned crossing the Mediterranean Sea.